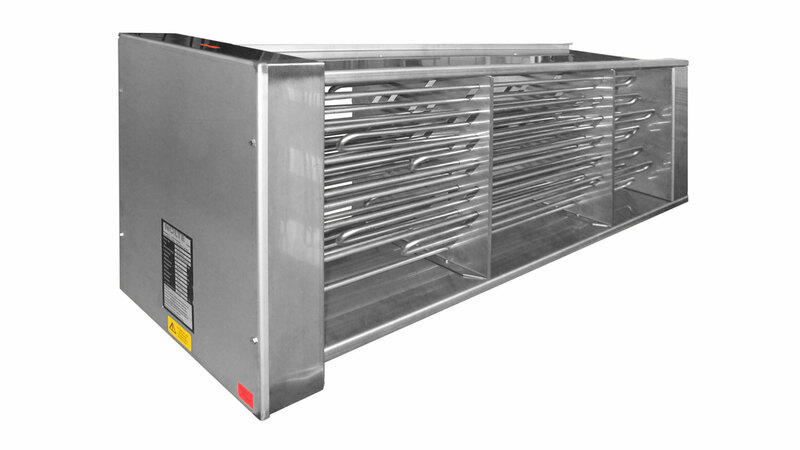 Our electric heaters heat air and non-explosive gaseous media. They are mainly used in air conditioning, drying technology, heating machinery and room heaters, as well as in process engineering. 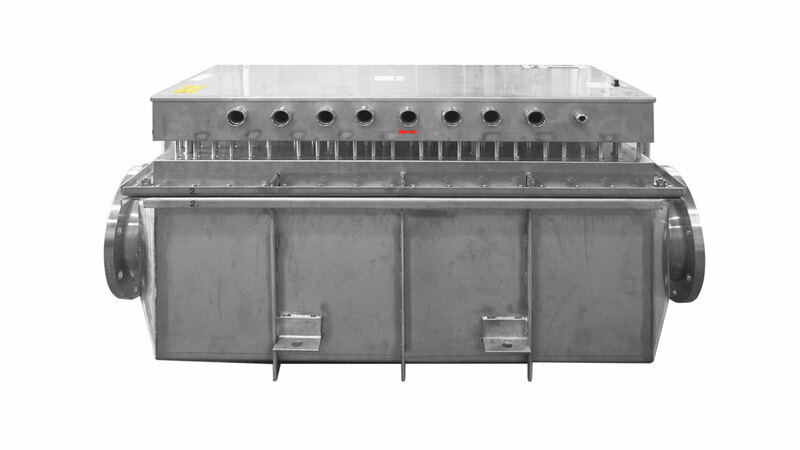 They work as a pre-heater, re-heater, circulation heater, auxiliary heater, and reserve water heater. The special feature of our product portfolio is the wide range of devices: We produce customer-specific and also for special applications. 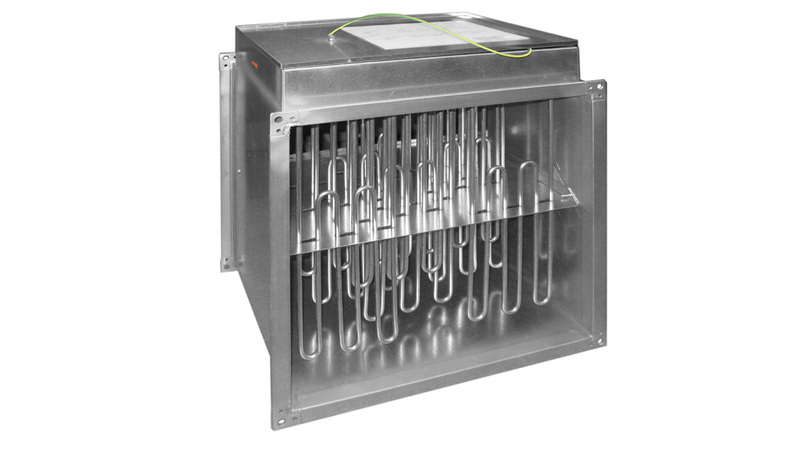 We deliver our electric air heater by default with plain-tube Cr-Ni heating elements. 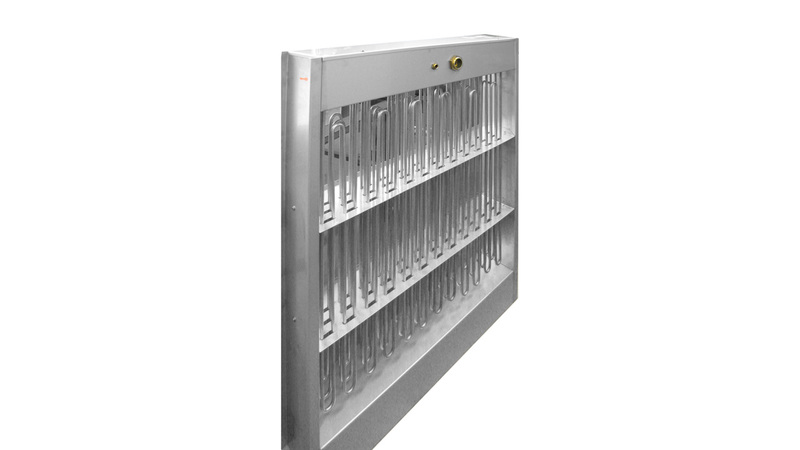 If a lower surface temperature is needed, we provide finned radiators. They are attached with stainless steel rivets, which are either pressed or soldered. We have four standard types in the portfolio. 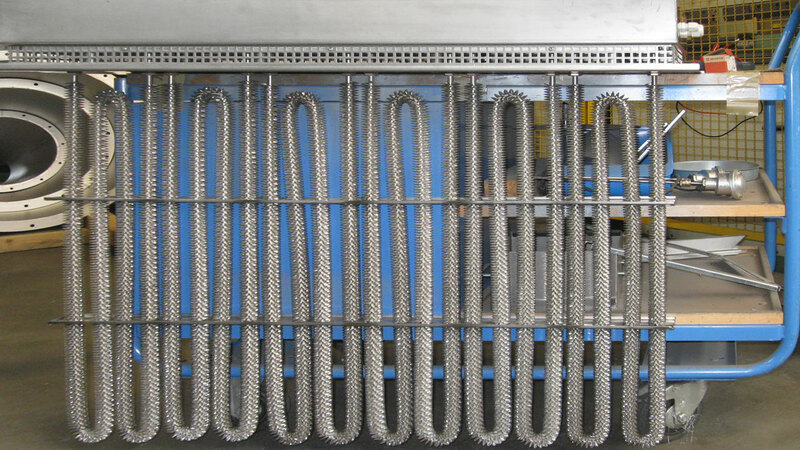 Also, we can produce high-quality heating elements according to your wishes and customize it for your application. 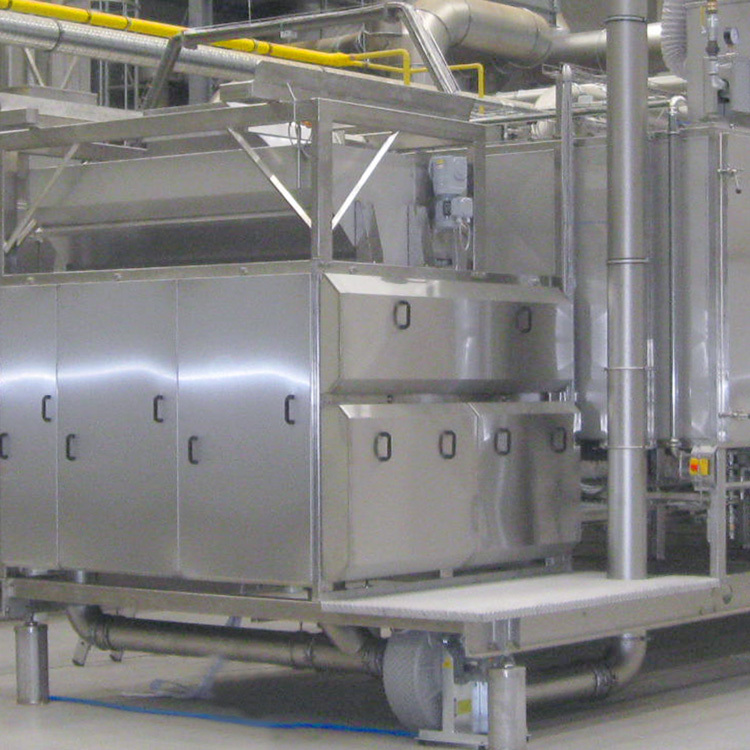 Depending on the need, we produce them made of galvanized sheet or stainless steel. 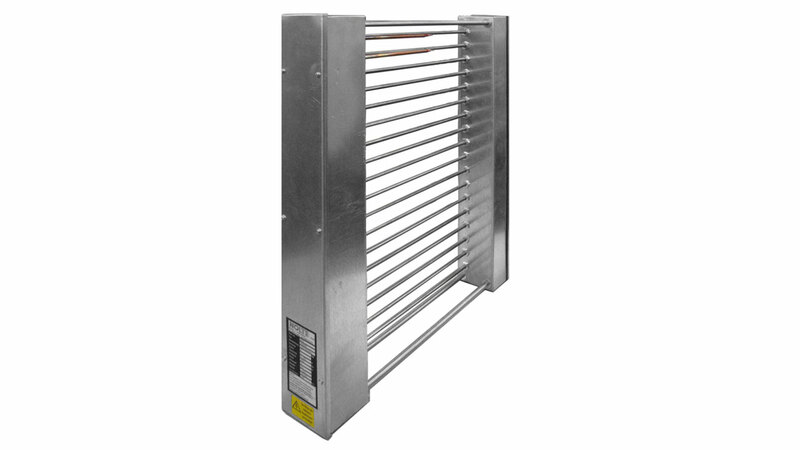 The protection class of the heater is adjusted to the respective application. Wired heaters are made with silicone cable on terminal blocks. Alternatively, PVC cable and ceramic terminals are possible. We set the number of levels and the heating power of each step along your ideas. Two built-in thermostats that protect the heater from overheating ensure the safety. 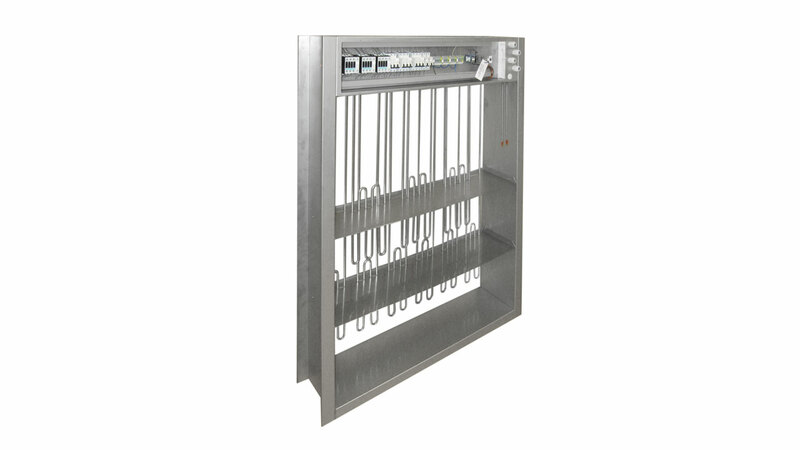 On request, we supply also the suitable controller for our heaters. A wide range of accessories like differential pressure switches, wind barb relays and flow monitors round off our offer. With us, you get everything from a single source. 1. 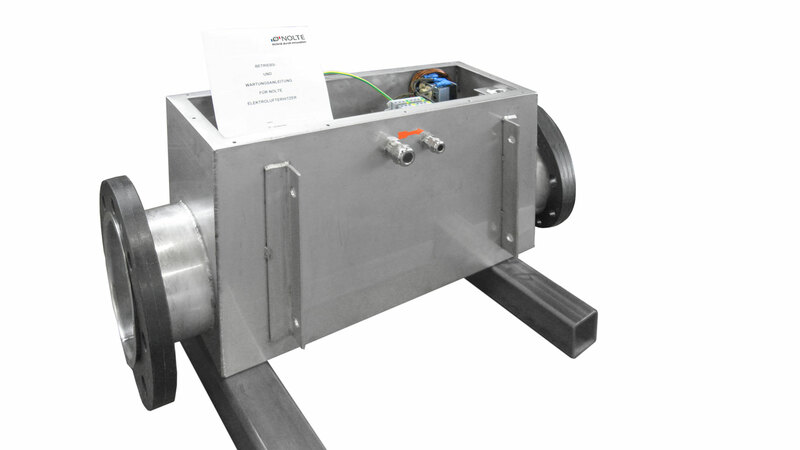 Duct built-in element, type KE: air duct frame profiles SBM 20 mm or SBM 30 mm or angle sections. 2. 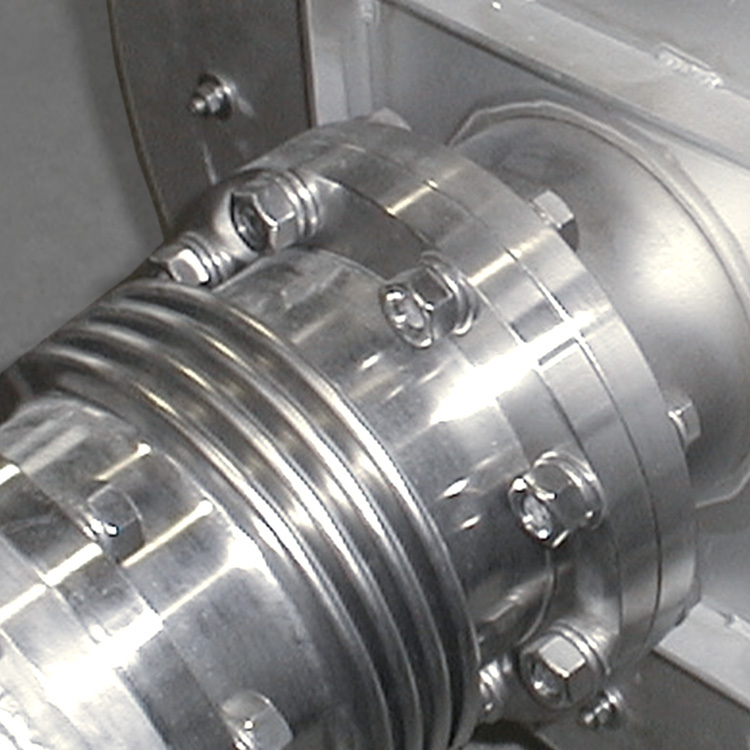 Device installation element, type GE: Rotating frame at least 20 mm. Suitable also for the duct installation. 3. Insert element, type EE: Fixing the radiator at the bottom of the terminal box. 4. Pipe mounted element, type RE: pipe connections on request, also flange connection possible. 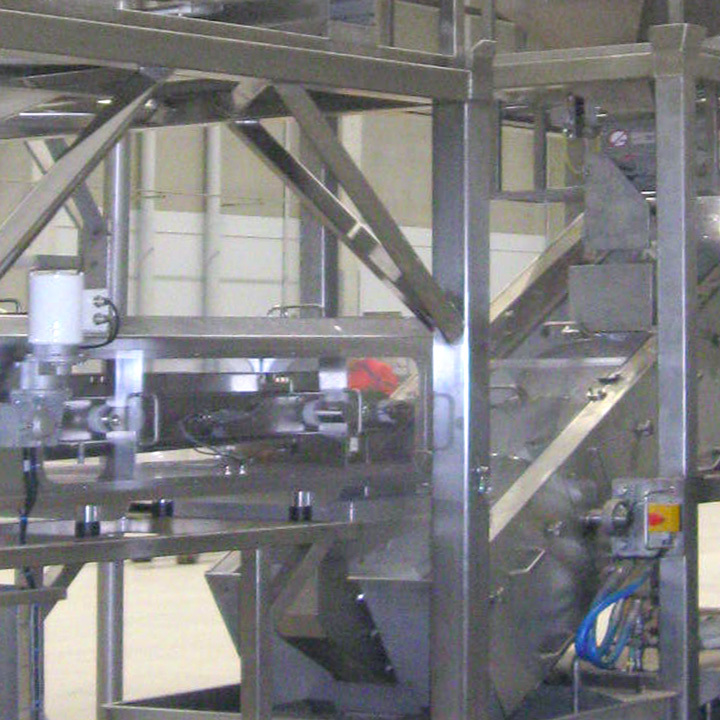 Our strength is to manufacture cost effective custom made designs according to individual requirements. 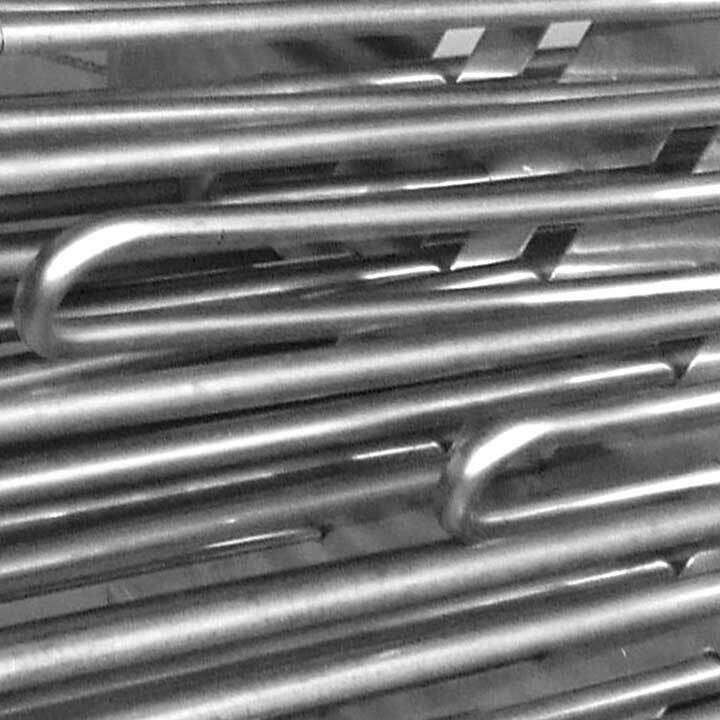 Operation range up to a medium temperature of 80 ° C / 175 ° F. For higher temperatures, we offer our range of products for special applications. On request we provide information about other options. For each particular case, e.g. 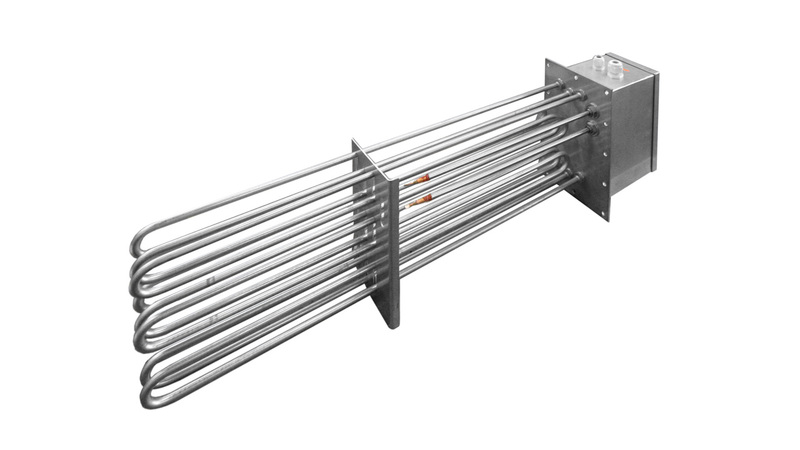 due to the environment, the size, the desired performance, special medium, or other factors, we offer you suitable electric air heaters. 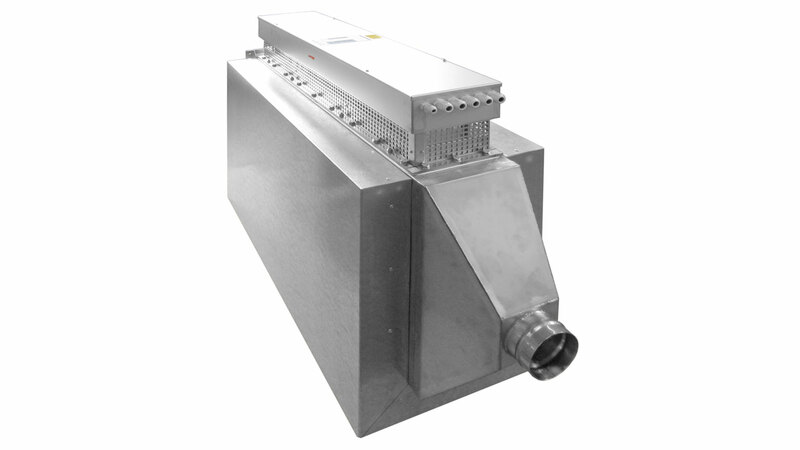 For medium temperatures over 80 ° C / 175 ° F, for example, we produce our electric air heaters with remote terminal box, insulation and ventilation.